Home|Blog|Apartments|What Constitutes a Good Luxury Condo Investment? 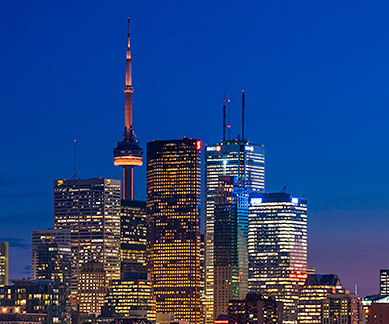 With the development of luxury condos in Toronto, many people are beginning to consider them a good investment. In fact, the number of luxury apartments purchased by investors is more than the number of condo units bought by those who wish to live in them. This raises the question: should the number of end users versus the investors in the building matter to you when purchasing a new luxury apartment? What Could Go Wrong with Investor-Owned Units? Most investor-owned luxury condos are rented out. Knowing that the number of units owned by investors is more in a particular building may make those looking to live in a condo reluctant to purchase. This is an essential factor for a family looking to move to a new place because it determines the sustainability of the condo building in future. It can be difficult for investors to ensure that all prospective tenants use the shared facilities in the building carefully, in addition to maintaining the unit as their own. Thus, condo buildings with a higher number of renters can fall victim to residents treating them as a hotel rather than their own place. This can often lead to an increase in monthly maintenance expenses. If a building has more units purchased by investors, it will become susceptible to real estate market fluctuations. As a result, it will portray a picture where the investment may be less financially beneficial. 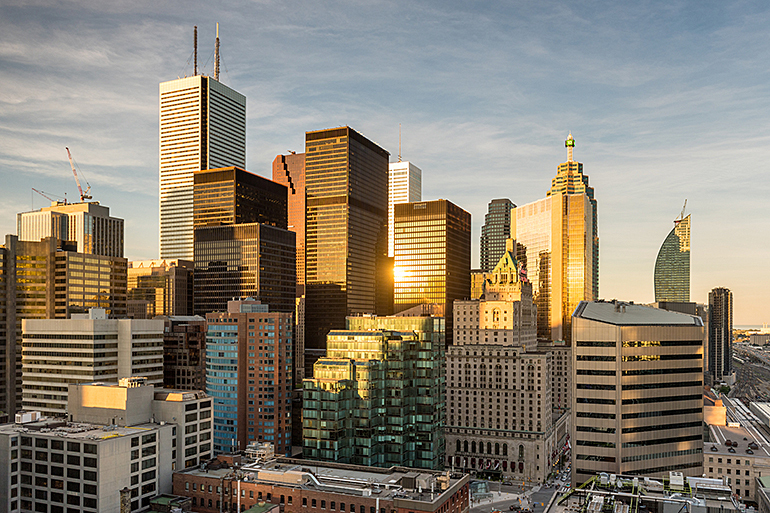 Thus, the sale price of the condos may increase and become more than the units in a building with a higher proportion of end users as the inhabitants. This will, in turn, lead to a decrease in demand and reduce the value for apartment owners across the board. Determining the number of studios, one-bedroom units, and two-bedroom condo units can help you learn the builder’s purpose as well as estimate the probability of end-users. According to trends and usual practices, buildings with a higher number of one-bedroom units and studios attract investors more whereas two-bedroom units tend to attract more end users. Thus, looking for a building with two or more bedroom units may be a safer bet when buying a new luxury apartment. A status certificate of a building has details about the number of units rented out in it. You can use this to get an idea of the proportion of end-users and investors in the building. 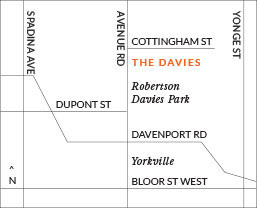 The Davies luxury apartments in Toronto are known for their high-end designs, exceptional quality, and functionality. We offer condo units that are spacious and have essential facilities for comfortable and luxurious living. We provide a variety of features including 24/7 security, private access to elevators, contemporary chef-inspired kitchens, and more. 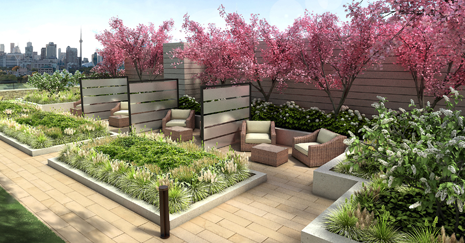 Our condo units also come with many outdoor facilities such as an exquisite rooftop lounge and sunbathing area. 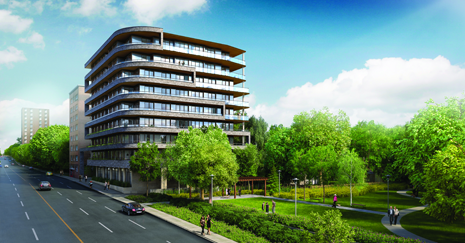 For more information about our luxury apartments in Toronto, get in touch with our sales team by calling 647-360-9588 or register online with us.